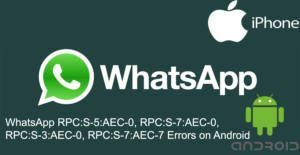 You can get RPC:S-5:AEC-0, RPC:S-7:AEC-0, RPC:S-3:AEC-0, RPC:S-7:AEC-7 while you are downloading or updating WhatsApp. We are going to tell you how to fix that these errors for Android devices on this page. There are 4 different RPC errors we know about WhatsApp but you can resolve all of them with only one solution with three steps. We will provide these solutions at below. We recommend you to try install/update WhatsApp in every steps that we will provide. This will make things faster to you. This error can be happen because of 3 reasons. When you get one of those RPC errors that we have told you above, that means there is a cache problem with the store application or there is a storage problem on your device or there is an application, version or file conflict on your device. You will able to fix all these 3 problems with our tips below. If you are getting another error code on your WhatsApp device, please see our installation error list of WhatsApp. All these errors have 3 common solutions. You will find these solutions above. Try install / update WhatsApp Messenger Again. Restart your phone and try install/update WhatsApp from Google play again. 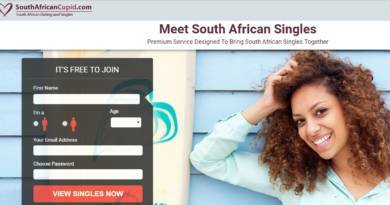 Download WhatsApp from the official website.